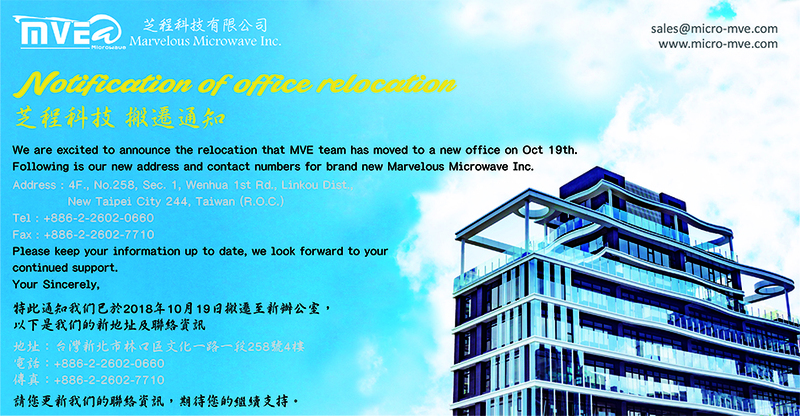 We are excited to announce the relocation that MVE team has moved to a new office on Oct 19th. 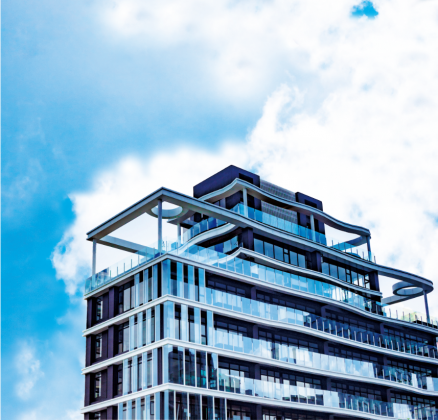 Following is our new address and contact numbers for brand new Marvelous Microwave Inc. Please keep your information up to date, we look forward to your continued support.